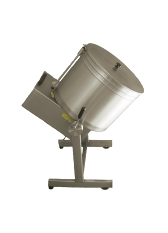 Our mixers help you save time and eliminate the need for heavy physical work so using them is a real pleasure. 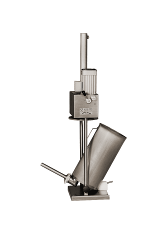 Versatile and extremely practical filling machines that meet the expectations of even the most demanding users. 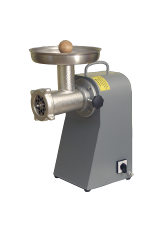 Whether you choose a standalone meat grinder or one that can be attached to a mixer, you will definitely save money as well as storage space. Bacon dicer machines and various clamping tools for the metal processing industry (nuts, washers, clamping keys,…). We have been satisfied users of your mixer for several years. 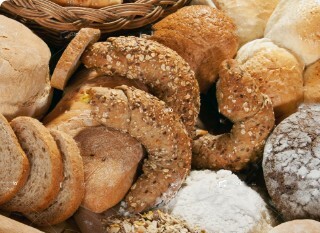 We use it for kneading bread and we would definitely recommend this product to other customers. We manufacture technologically and aesthetically impeccable products tailored to different needs. We also offer custom-made products. 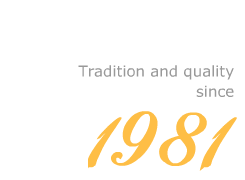 We have already manufactured thousands of machines and devices based on many years of experience. We offer you the most for your money. Our products have an excellent price to quality ration. We employ profesionally trained staff that possesses the knowledge and dedication to solve your every problem. Our customers recognize us as a reliable partner that guarantees a simple and pleasant cooperation. We work very hard to fulfill the wishes and requirements of our customers as quickly and reliably as possible. We feel a responsibility towards nature and people. Order our free presentation catalogue.